Help us to Protect our Sharks and Marine Ecosystem in Ao Nang, Krabi, Thailand! The income of the Pictures sold will be used to build & protect artificial & natural reefs! Please visit our Portfolio Page with all the Best of Pictures by Daniel Sasse. If we carry on fishing as we do at the moment there is NO fish left in 2048 how old will your kids be by then, or yourself? Right did you look further? We are 8 billion people in this world no stopping of having kids. In 10 year’s we will be 10 billion people, ever thought of how to feed them? 8 Mio. die per year already just because of starvation. 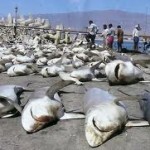 If we mess with the oceans marine life, soon there is no life anymore! All life comes from the ocean, called evolution. “The end of the line” Documentary watch it! I dive since 17 years professionally almost every day and have a huge number of dives and I could see that it decreases by day especially in the last 5-7 years! So a lot of people ask me: Why don’t we farm fish like pigs or cows? Maybe not such a good idea either to farm fish because, what do fish eat? Apart from being held in a tiny cage with thousands of others and an Antibiotic Pill a day…..
Tuna for example eats other fish and where is the farmed Tunafish-food coming from? To produce 1000 kg of tuna you need 3000 kg of food (other live fish) where do they come from? They come from the open Ocean so calculate how long that lasts if you need 3 times the amount of what you get out! Another part is that a lot of people do not know that 80% of all fish live monogamy so they look for a partner for their whole life and if one of them gets eaten or caught the other one will never reproduce and or die as well because of sorrow. Now a big deal is sharks and the reason for that is mostly bad media! Humans kill 100 Mil. Sharks per year, mostly for their fins. 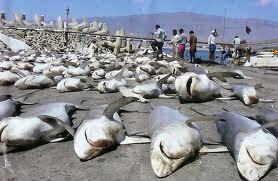 That’s per second around 3.6 sharks killed and 0,94 born. We take them out more than 3 times faster than they can reproduce. 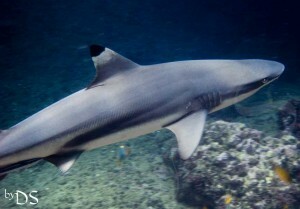 We need the sharks it’s a reef cleaner, it eats old and sick fish. Do you know how much % of Oxygen we have in our air?…..
See 90 out of 100 people do not know! How much O2 is getting produced by trees? How much O2 do you need per Breath? 75% of our earth surface is water. so there you go….do the math without the O2 production from our Oceans Phytoplankton. We have a nudi-branch (Sea-Slug) here which only has to eat one time in its entire life. It eats corals so perfectly off and plants it in its tentacles so they grow and give food, nutrients, salts, and minerals to the nudi. It’s called “Blue Dragon” (Pteraeolidia ianthina) Family Glaucidae! They are so much more advanced under water than we are! I guess you love Dolphins right? Another story made up by the medias cause in reality they are not as lovely!!!! Just one example: an Orca (Killer Whale) is the biggest of the Dolphins Family. Women often ask me…..can I go diving because I have my period…..do I attract sharks then? But actually it’s the opposite! Another common misunderstanding about Sharks we get told by the Medias. Yes it’s true they can smell a drop of blood in 1 Mio. liter of water but they would never come close as long as it is human blood, they do not like it! What do you do if you don’t like your food in your mouth?! You spit it out don’t you? That’s why 8 of 9 attacked people survive. The shark just tries and spits you out again. How many people get killed by cats? 300 per year…a tiger is a cat isn’t it? 9 people get attacked by a shark per year 8 of them survive! It is increasing though…a reason for that is that 90% of Fish stock in the open Oceans is declined….sharks don’t find enough food anymore! Nevertheless, More people get killed by a falling coconut or a soda pop machine!!! and many more people get killed by starvation 8 Mio. to be exact no one cares! Just amazing what TV and Medias do to us! Corals can only cope with 32.2°C of Water temperature everything above that, they’ll get stressed and die! We had this 5 years ago 10% of all our corals are brown and dead. It comes back but very slowly and only if the temperatures of the Oceans stay down….which might not be possible with all the air pollution we are producing every day! How fast does the fastest Plant on Land grow and what is it? The Bamboo, it can grow up to 10 cm a day! So how fast is the fastest growing Coral and which one is it? The Staghorn Coral and it grows 1 cm a YEAR! 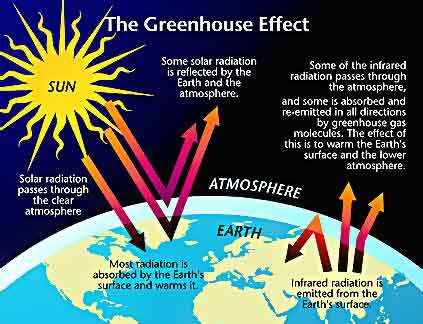 It’s the ongoing decrease in the pH of the Earth’s oceans, caused by the uptake of carbon dioxide (CO2) from the atmosphere. Around 30–40% of the carbon dioxide released by humans into the atmosphere dissolves into oceans, rivers and lakes. 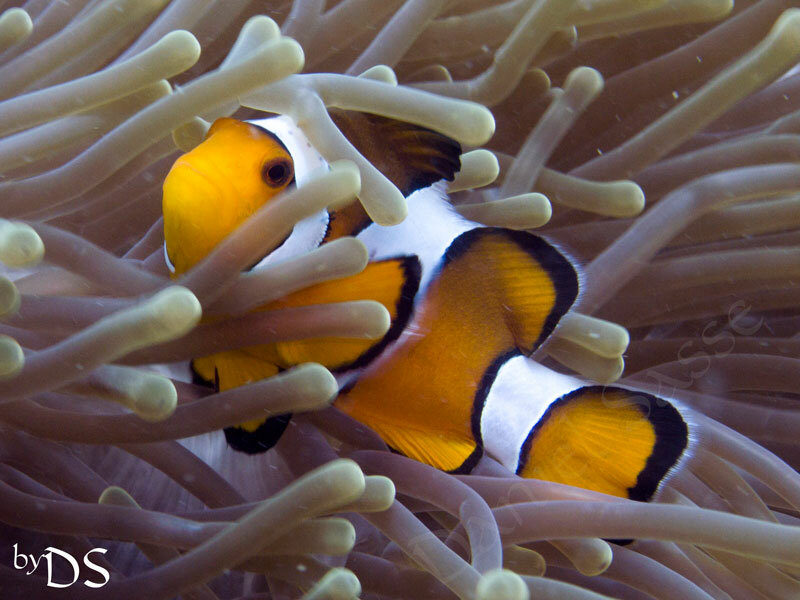 Researches with clown fish have shown that between 1751 and 1994 surface ocean pH is estimated to have decreased from approximately 8.25 to 8.14 representing an increase of almost 30% in H+ion concentration in the world’s oceans. Since current and estimated ocean pH levels are above 7.0, the oceans are technically alkaline. Earth System Models project that within the last decade ocean acidity exceeded historical analogs and in combination with other ocean biogeochemical changes could undermine the functioning of marine ecosystems. For example, increasing acidity has been observed to: reduce metabolic rates in jumbo squid; depress the immune responses of blue mussels; and make it harder for juvenile clownfish to tell apart the smells of non-predators and predators, or hear the sounds of their predators or their future partners for repoduction. This is possibly because ocean acidification may alter the acoustic properties of seawater, allowing sound to propagate further, and increasing ocean noise. This impacts all animals that use sound for echolocation or communication. To just name 2 whales and dolphins. 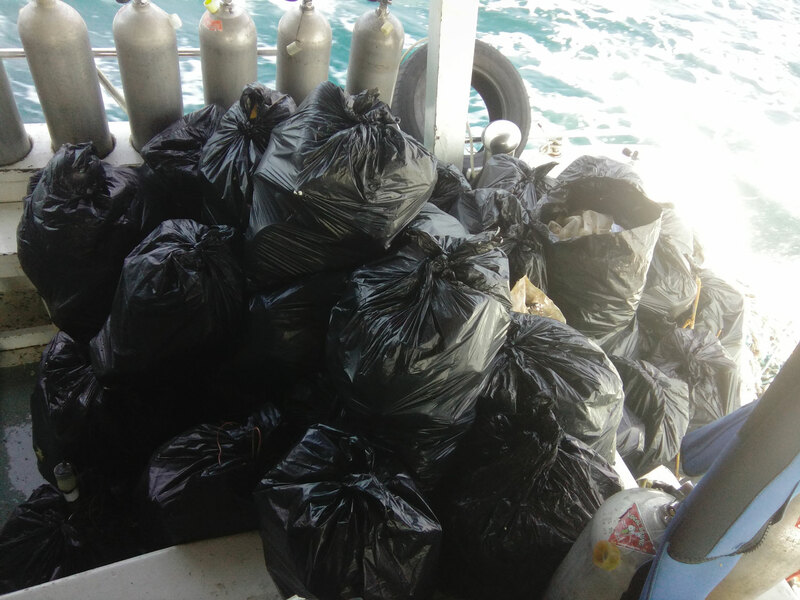 We humans produce such a huge amount of rubbish, per person about 2.2 kg every single day. 2.2 kg x 8billion people x 365 days = 5.8 billion tons of rubbish. We humans already throw an estimated 8.1 Mio. tons of rubbish in the oceans every year! There is 6x more plastic in the water than plankton! Broken down to such small segments that our naked eye can’t see it! So eating Fish is healthy isn’t it? At least that’s what the Medias are telling us to do! Tons of plastic fragments like grocery bags, straws and soda bottles—are carried into the Pacific Ocean every day. 10 tons in LA alone! Over the last ten years we have produced more plastic than during the whole of the last century. 50 percent of the plastic we use, we use just once and throw away. Enough plastic is thrown away each year to circle the earth four times. We currently recover only 5% of the plastics we produce. It takes 500-1,000 years for plastic to degrade. 25% of all the world’s fish stocks are either over-exploited or depleted. Another 52% is fully exploited, these are in imminent danger of over-exploitation (maximum sustainable production level) and collapse. This means a total of almost 80% of the world’s fisheries are fully- or over-exploited, depleted, or in a state of collapse. Worldwide about 90% of the stocks of large predatory fish are already gone. We need the Ocean it protects us! We live in such abundance that we don’t see it anymore! So much food, water, electric…..etc. all the time. Buy fish once a week (not 5 times). Lower your own standards and carbon footprint. Turn off the water while soaping under the shower. Turn off lights which are not needed. Leave your car at home and take a walk or a bicycle. Don’t go to the Gym by car and then sit on the bike. Do not throw your rubbish over board or on the side of the street eventually it’ll end in our Oceans. I could cry everyday about us stupid humans but that ain’t help…what helps is this! Educating our divers and guests! We sell our Best of underwater pictures; from the income of the pictures sold we’ll build & protect artificial & natural reefs! www.dani-sasse.de Have a look and please support us! 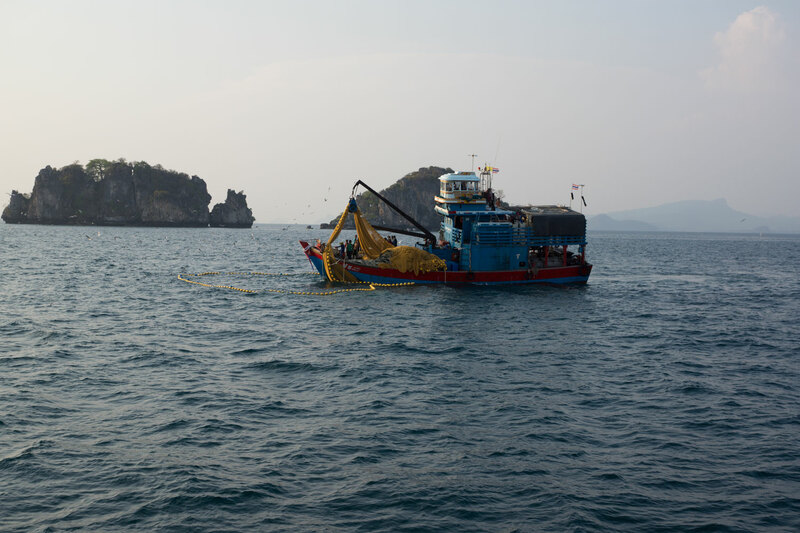 Artificial reefs are great because they not only protect the fish from fisher nets they also reproduce quicker as well. Corals can hook onto the artificial reef quiet easily. It’s maybe only a drop of cold water on a hot stone but at least. Farmed Fish and Turtle release. 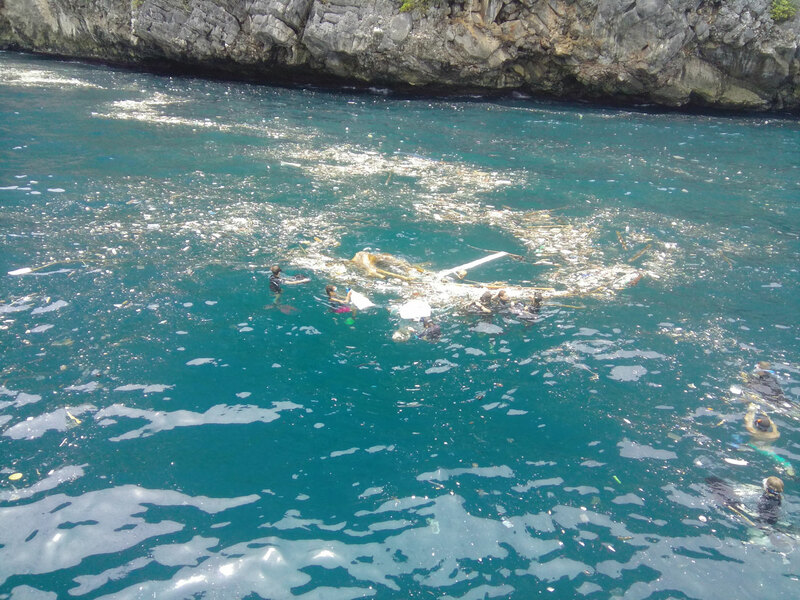 Replanting of knocked over Corals by anchor or humans stand on them. Setting buoys so Boats not have to anchor anymore. Fighting for proper Fishing laws in the Marine National Park. 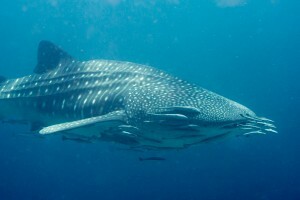 Buy a Picture and help us to protect our Sharks and Marine Ecosystem in Thailand!